Who has time for slow drains and standing water? 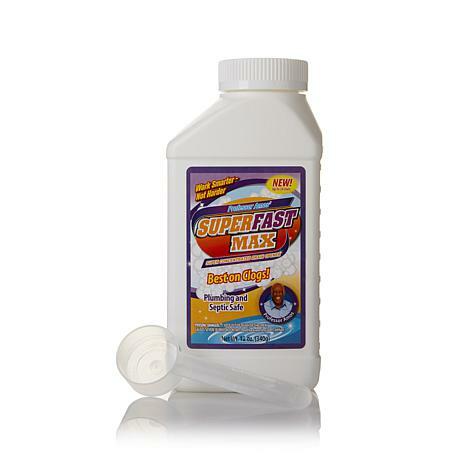 Power through slime and grime to dissolve clogs with Superfast Max. 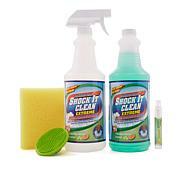 With just one scoop, the powerful, concentrated powder works to open tough clogs fast. It even comes with a measuring scoop. Superfast Max does the dirty work so you won't have to. 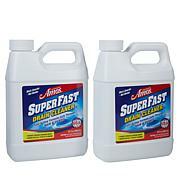 Professor Amos superfastmax drain opening powder works and works fast I recommend this to everyone. It works. Was hesitant to try this, super easy and great results. Unclogged kitchen sink, bathroom sink and tub drains. Great product. My husband says it works well keeping drains open. He would know!!! We tried this for a very slow tub drain on which nothing else worked. 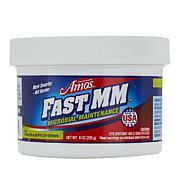 This cleared it out so we are very happy with Professor Amos SuperFast Max Drain-Opening Powder. Professor Amos has the best products for getting the clogs !